When it comes to your property, there are certain safety precautions that can be taken to help prevent fires. Ready.gov shares the following tips on home fire prevention. Immediately shut off, then professionally replace, light switches that are hot to touch and lights that flicker. October is Fire Prevention Month - a perfect time to examine emergency preparedness plans for your home and business, including your fire escape plan. "LOOK" for places fires could start. Take a good look around your home. Identify potential fire hazards and take care of them. In homes, smoke alarms should be in every bedroom and on every level, including the basement. In the office and commercial environments, check your state requirements or contact your local Fire Marshall to help ensure all codes are met. 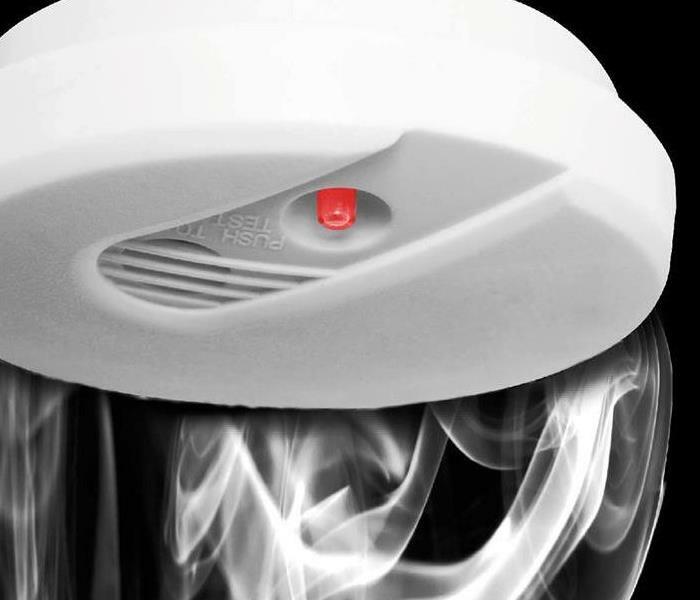 Test smoke alarms monthly using the test button. Smoke alarms with non-replaceable batteries need the entire smoke alarm unit replaced every ten years. Other alarms need batteries replaced every year, and the unit replaced every ten years. If the alarm chirps signaling low battery, take the proper steps to replace the unit or the batteries immediately. Never disable or remove the battery from an alarm. 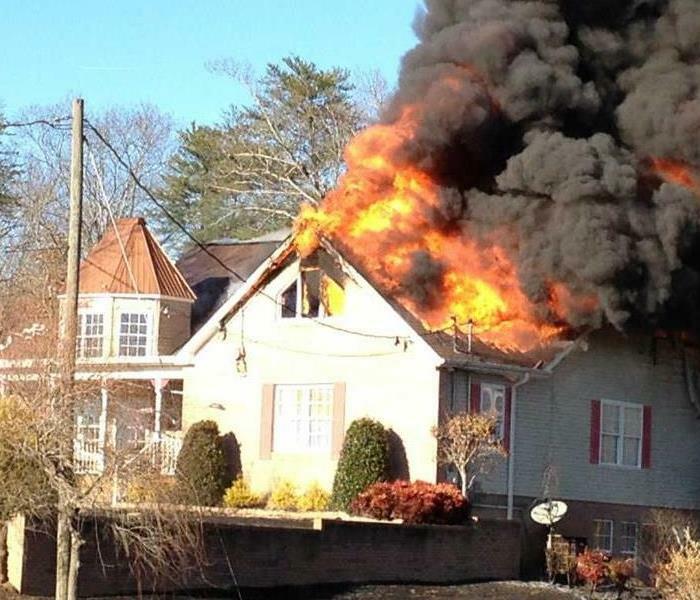 Almost half of fires were smoke alarms were present but did not activate had missing or disconnected batteries (NFPA). 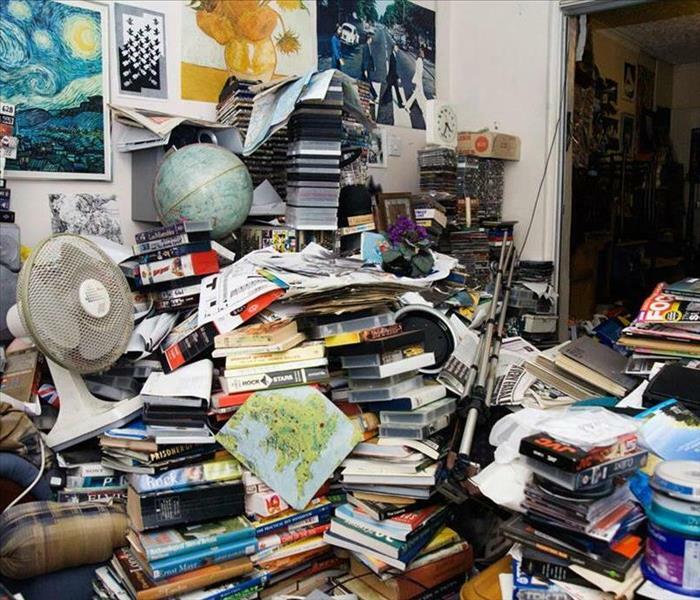 According to The Mayo Clinic, "Hoarding disorder is a persistent difficulty discarding or parting with possessions because of a perceived need to save them. A person with hoarding disorder experiences distress at the though of getting rid of the times. Excessive accumulation of items, regardless of actual value, occurs." Hoarding can lead to homes filled with extreme clutter to full capacity from years of accumulation, making living conditions unsanitary and crowded. SERVPRO encounters hoarding situations several different ways. Often we are call in for a fire or water loss and find the hoarding situation. We will communicate with the insurance company regarding their content coverage, and after approval, contents can be packed out and possibly cleaned, dried and stored at our facility so work can be begin in the home. Anther way we encounter hoarding jobs is through calls from landlords, case workers, or family members, often after the death of a loved one. In these situation, the crew will see if they should look for any items of importance while they clean the job. Each case is very different, and hoarding jobs are often sensitive situations, but we are here to help make it "Like it never even happened." The first 24 hours following a water loss are the most important in preventing secondary or permanent damage. Within four hours of a loss notification, SERVPRO of Grand Traverse Area will be on-site to help ensure a water damage is handled by completing the following steps. 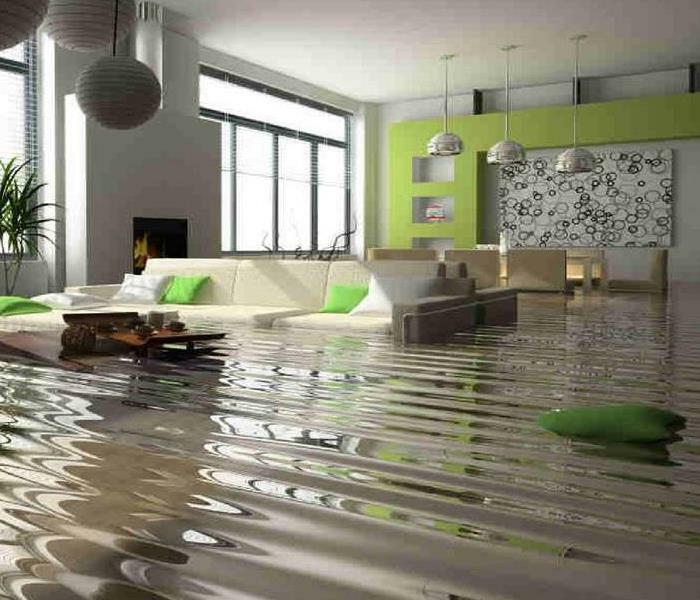 SERVPRO will inspect affected areas to determine the extent of water damage and will review the inspection with you to answer any questions before beginning any work. SERVPRO will take steps to help protect your home or business, as well as personal belongings and other contents, from further damage by extracting the excess water and preparing the area for drying. To help ensure your home or business and belongings are dried to appropriate industry standards, SERVPRO will monitor the drying process and will communicate the progress with you. SERVPRO will repair structural materials, reinstall carpets, and clean affected areas of your property. A final walk-through of the jobsite will be conducted with you to help ensure the property was returned to preloss condition. 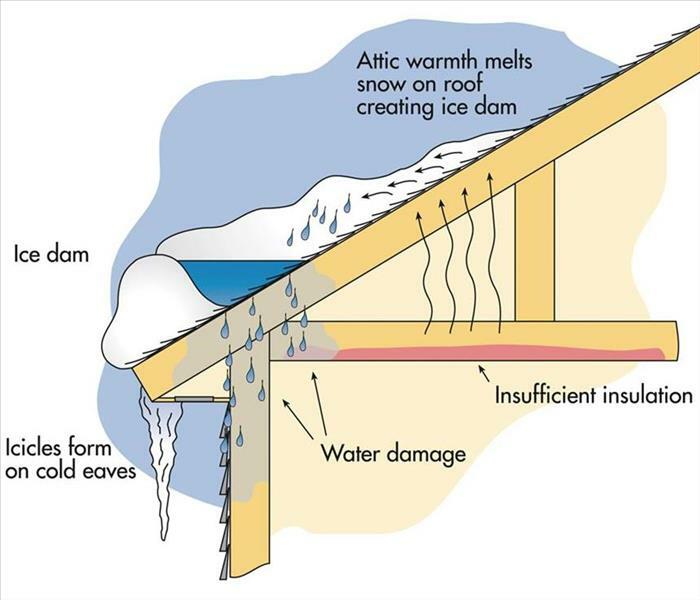 An illustration of an ice dam. Ice dams can be a major problem during the snowy season. They form when heated air melts roof snow downward into water dammed behind still-frozen ice. When the trapped water cannot safely flow or run into the gutter system, it can backflow under the roof's shingles and into the structure's interior areas. Icicles can be an initial sign of an ice dam, according to Travelers.com. To spot ice dams inside, "check for water stains or moisture in your attic or along the ceiling of exterior walls or your house. Water stains or moisture may be an indication that an ice dam has formed and water has penetrated the roof membrane." A frozen pipe that has burst. Be sure to completely drain water from sprinkler lines and outside hoses. 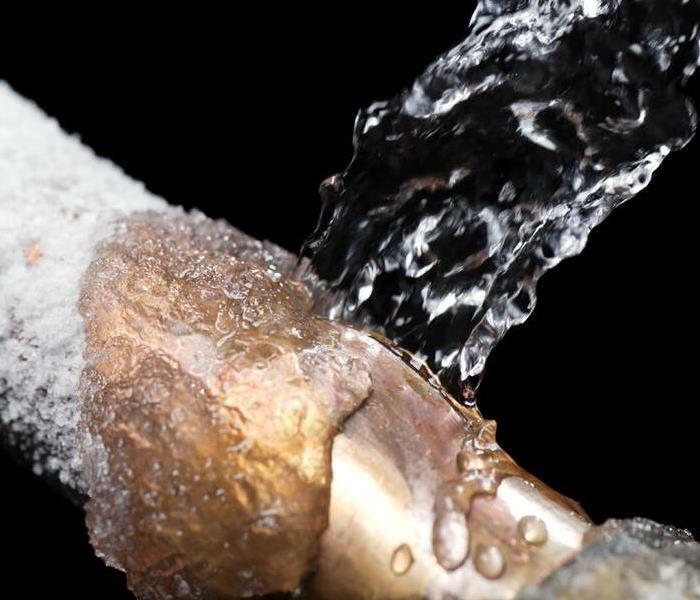 If frozen pipes occur ion your property causing water damage, SERVPRO of Grand Traverse Area is only a call way, 24/7, ready to restore your property to preloss condition. Do you know what type of water this is? When your home or business suffers a water damage, understanding what type of water you are dealing with is critical to ensuring proper cleanup. There are three types of water. Clean water is water from a broken pipe, or other water source; rainwater is also considered clean. The term gray water is used to classify slightly contaminated water. Clean water becomes gray water when it is left untreated allowing bacteria and other contaminates to begin growing, make the water hazardous. Black water is highly contaminated and filled with fungi, bacteria, chemicals and more. Black water is typically caused by sewage damage, flooding or any type of natural disaster. Black water should always be handled by trained professions. 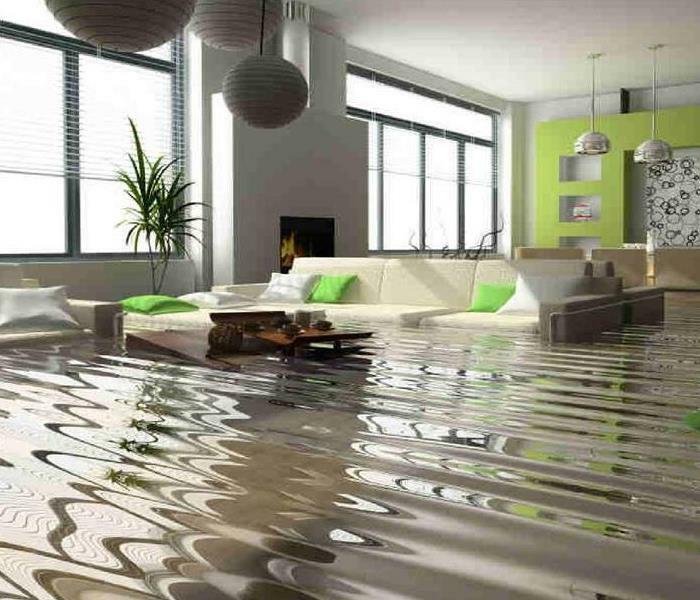 When you have a water damage, don't leave your property to chance. Call SERVPRO of Grand Traverse Area to handle the cleanup. Have you checked your smoke alarm batteries recently?! October is Fire Prevention Month, and a perfect time to examine emergency preparedness plans for your home an business. The 2016 theme for the National Fire Protection Association (NFPA) is "Don't Wait - Check the Date! Replace Smoke Alarms Every 10 Years." According to the NFPA in 2014 fires caused 2,745 deaths, 11,825 injuries and $6.8 billion in property damage. 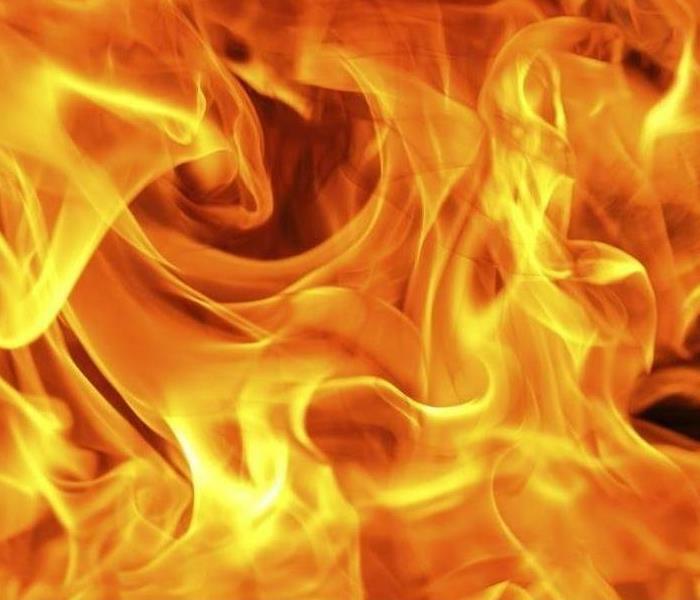 Roughly half of home fire deaths occur in fires reported between 11 p.m. and 7 a.m. Smoke alarms save lives! In fact, having a working smoke alarm cuts the chances of dying in a reported fire in half! 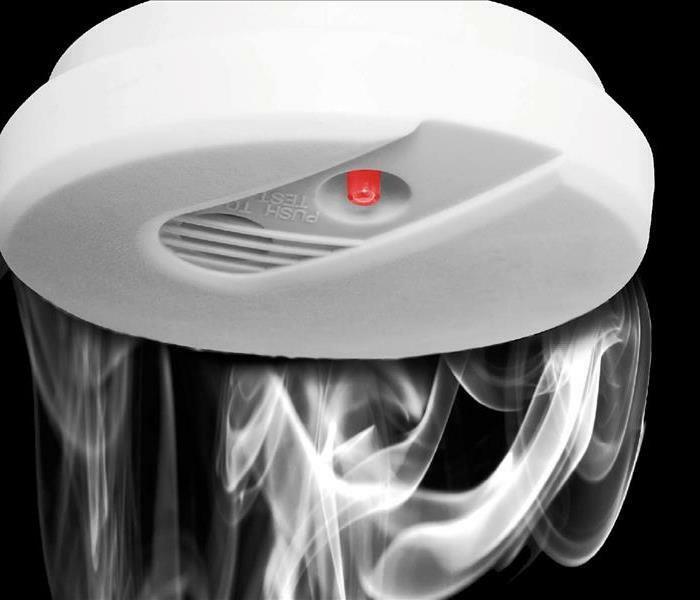 When smoke alarms fail to operate, it is usually because batteries are missing, disconnected or dead. Check your smoke alarms today to ensure your safety! There is nothing like firing up the grill during the summer months! 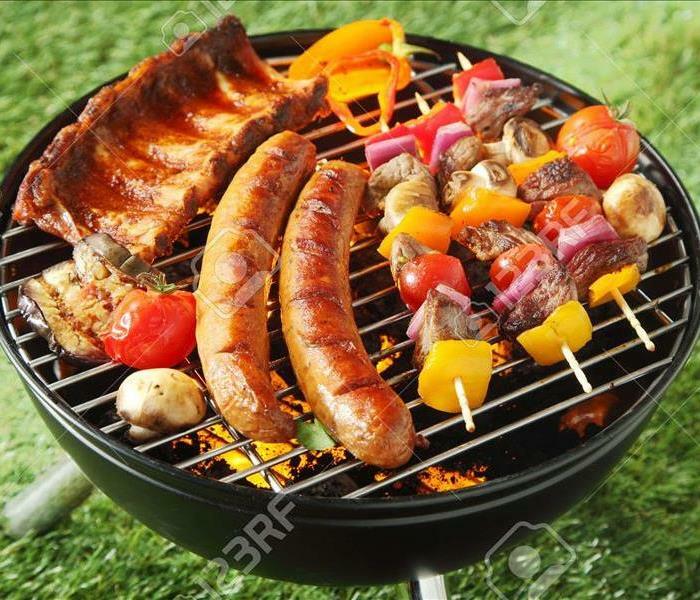 A backyard barbecue can become dangerous quickly if the proper safety precautions aren't considered. SERVPRO of Grand Traverse Area want you to have an enjoyable and safe summer. Consider the following tips to ensure your summer celebrations are disaster-free! When using a charcoal grill, let the coals completely cool before disposing in a metal container.